Proudly serving families for over 90 years. 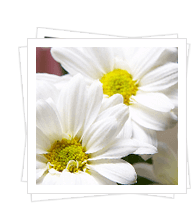 Maham Funeral Home has been serving the funeral needs of families for over 90 years. We are dedicated to providing quality professional service to every family we are privileged to serve. 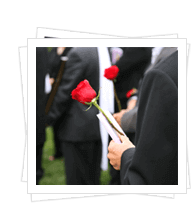 Our staff strives to gently guide you through the decisions necessary for making your loved one’s funeral a personal tribute. 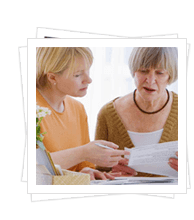 We will be flexible with your requests, as we empathize with our families, understanding that each family is unique.